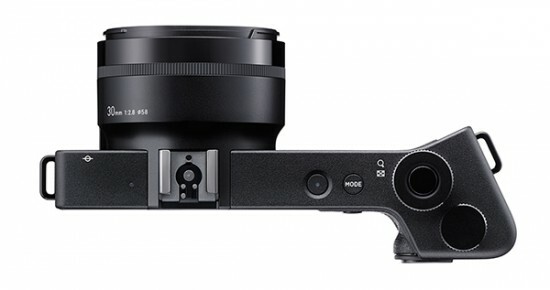 The Belgium retailer PCH posted on Facebook that the price of the Sigma DP2 Quattro compact camera will be under 1,000 Euros. This means that the US price will be under $1,000. Shipping should start in mid/late June.